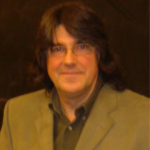 Professor Richard Knight received his BA degree in Philosophy, Politics and Economics at Oxford University in 1972, his medical degree in 1977, his postgraduate medical qualification in 1980 and became a Fellow of the Royal College of Physicians of Edinburgh in 1993. 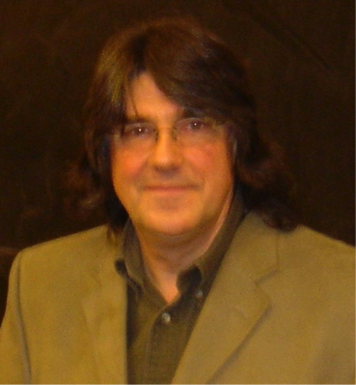 Professor Knight is presently serving as Director of the UK National CJD Surveillance Unit and has a Personal Chair in Clinical Neurology at the University of Edinburgh with an Honorary Consultant Clinical Neurology post in the Department of Clinical Neurosciences, Western General Hospital, Edinburgh, Scotland. Professor Knight spends approximately 50% of his time divided between CJD Surveillance and research and 50% devoted to clinical services and teaching. He has authored and co-authored many CJD related papers related to sporadic, variant, genetic and iatrogenic forms of the illness. 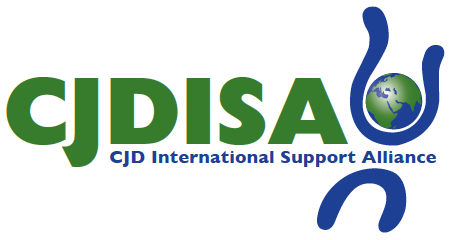 Professor Knight also has a long involvement with CJD lay and charity organisations, currently being Chair of the UK National CJD Support Network Management Committee and an invited Friend and Advisory to the CJD International Support Alliance.